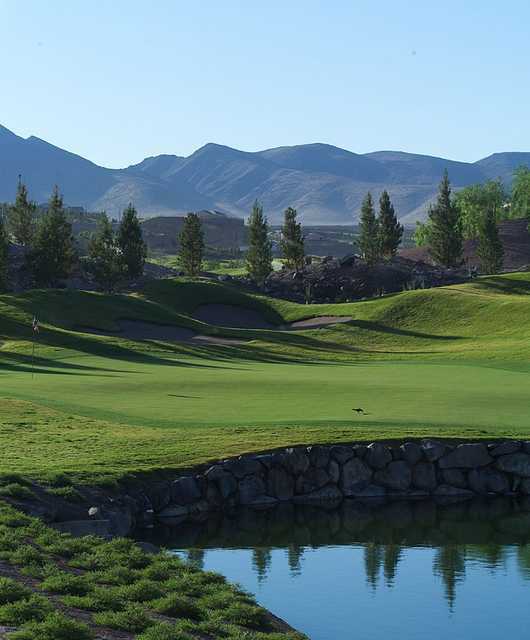 The Revere presents a blend of beauty and challenge unlike any other inSouthern Nevada. Draped through the rugged desert canyons and valleys of the Las Vegas foothills, The Revere offers unending, awe-inspiring views of the city below and mountains beyond. And, the stunning Lexington and Concord courses will test your shot making capabilities with classic risk/reward scenarios, and provide you with a variety of options to accommodate your game, regardless of skill level.